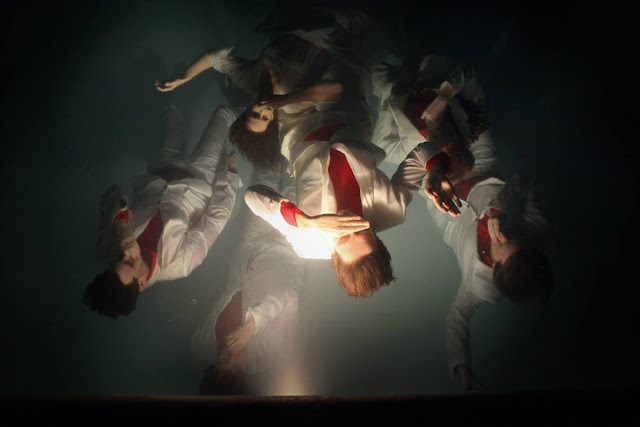 After much speculation about what will actually be revealed at 9pm on the 9/9, and after an impromptu leak of said single over the weekend sending the blogosphere in to overdrive, we finally have the official stream/video of Arcade Fire's James Murphy produced new single Reflektor. And yep, that is David Bowie lending his vocal talent. This is Arcade Fire like you've never heard before. And quite frankly I am in love. Be sure to check out the interactive version of the video on the bands website right now.